Now watch ‘Life Story’ on the BBC iPlayer. 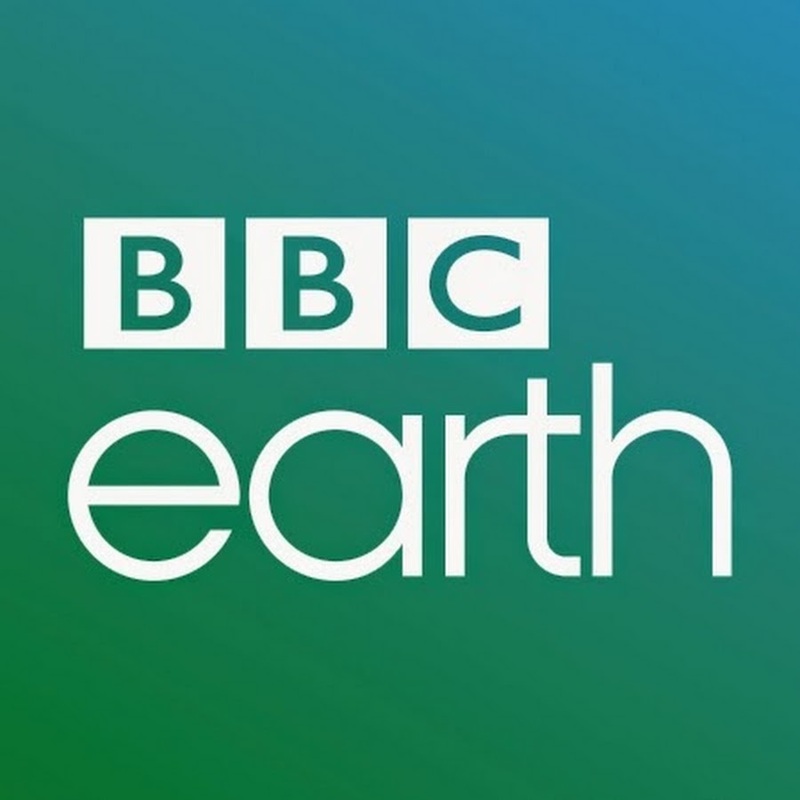 Find out more about the natural world on BBC Earth. I am intrested about life story.. amazing video..